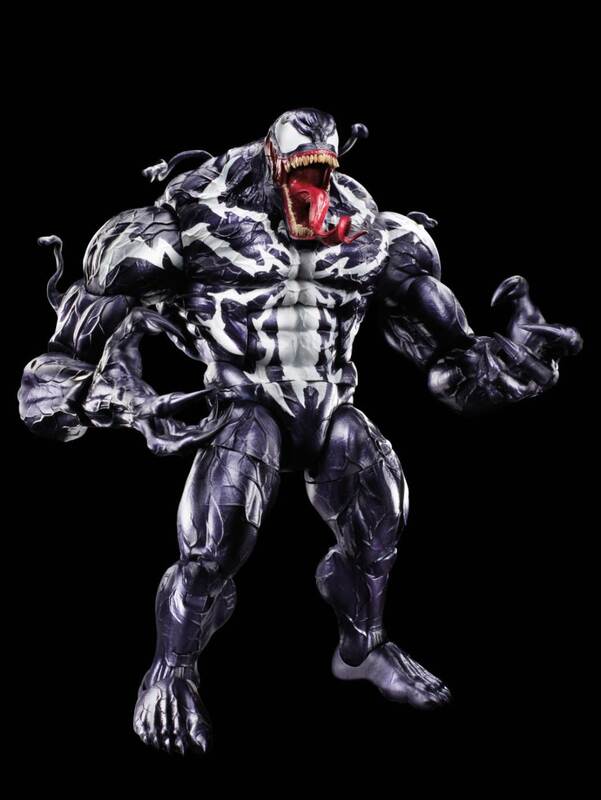 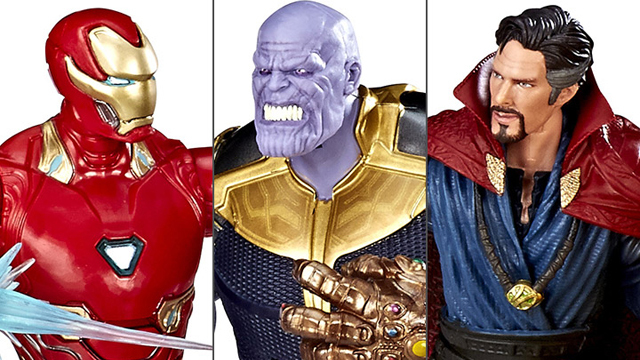 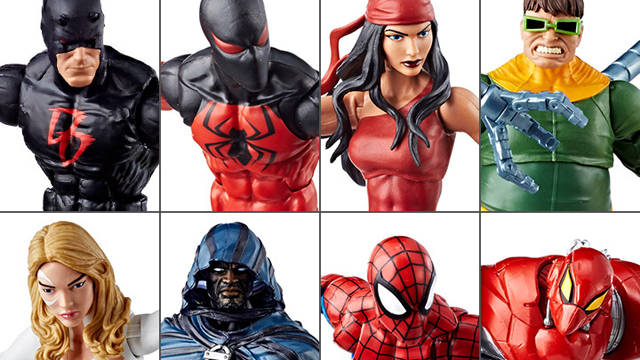 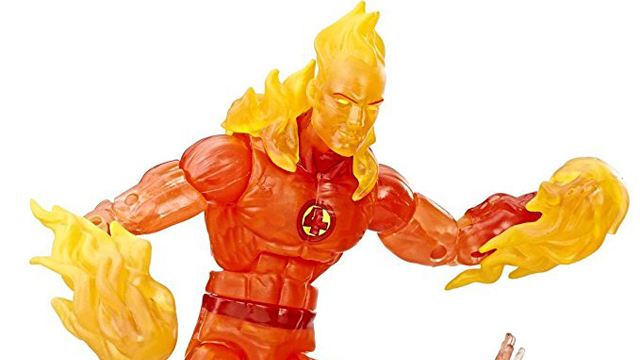 Marvel Legends continues to impress with its latest reveal of its Venom Wave of figures. 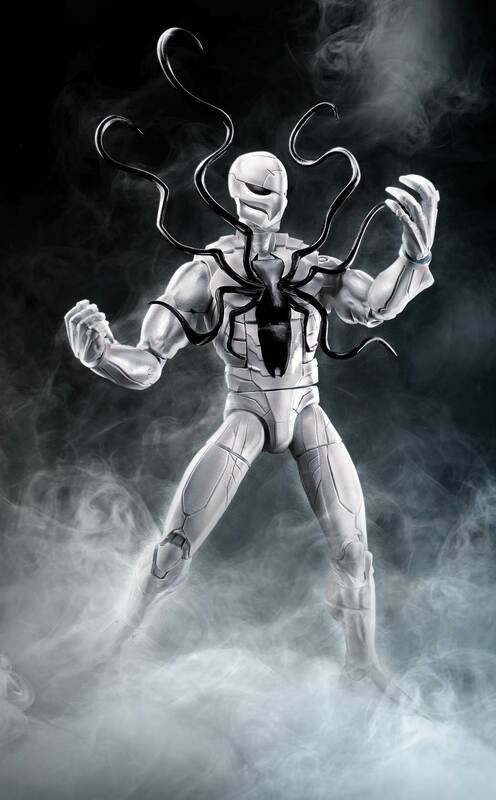 Venom has a new film coming out this year and this line seems to be timed for its release. 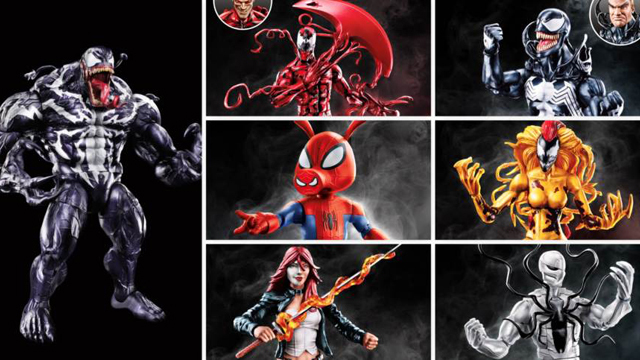 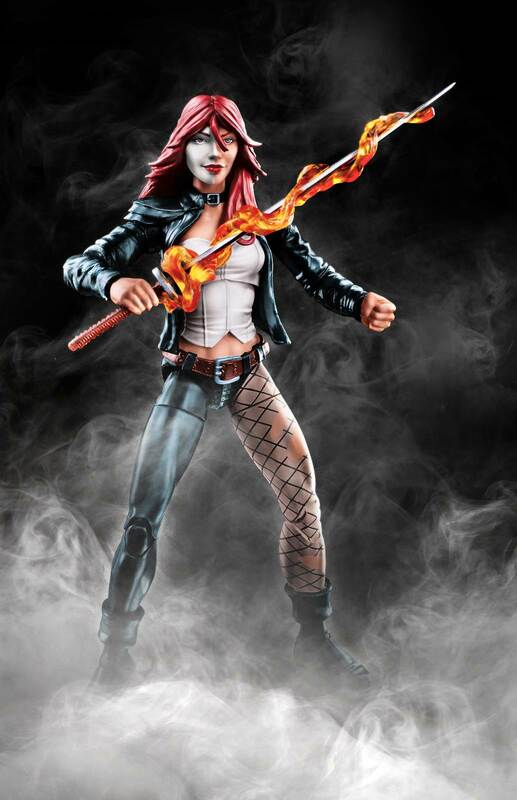 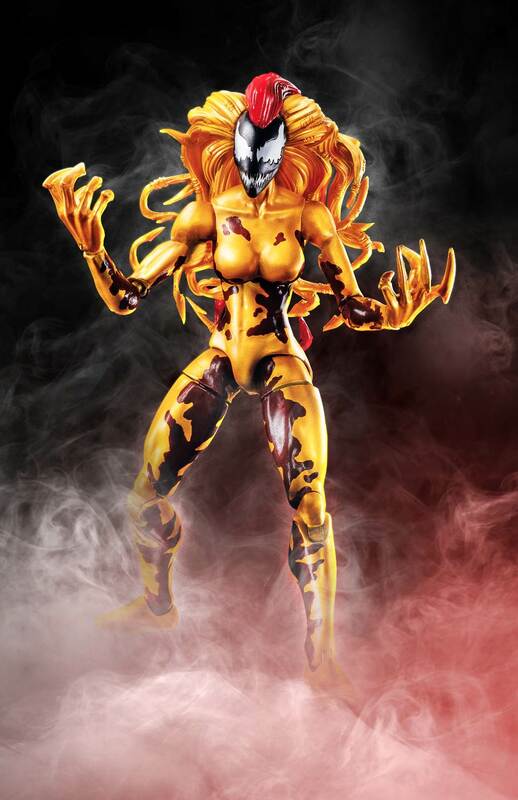 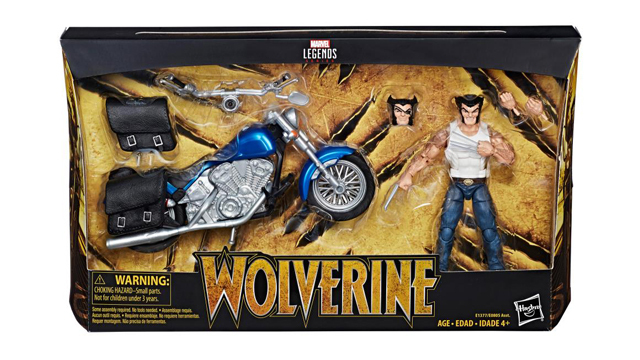 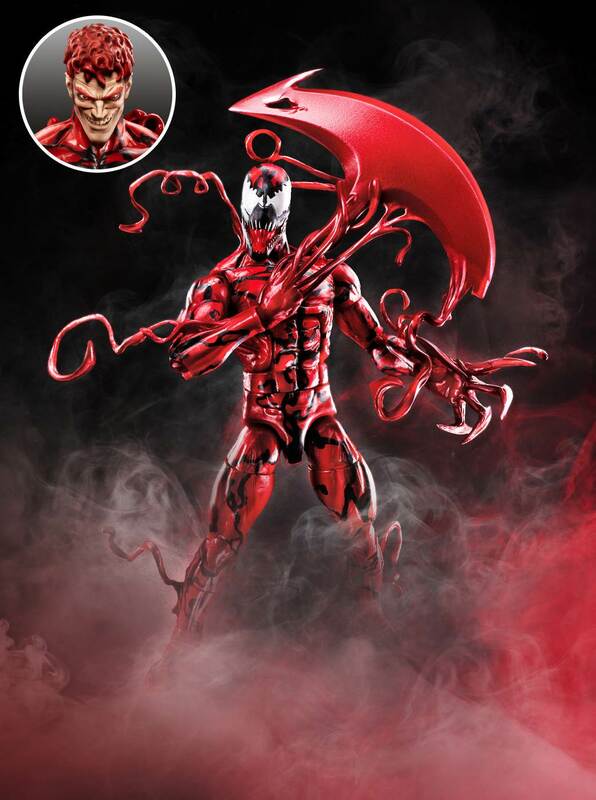 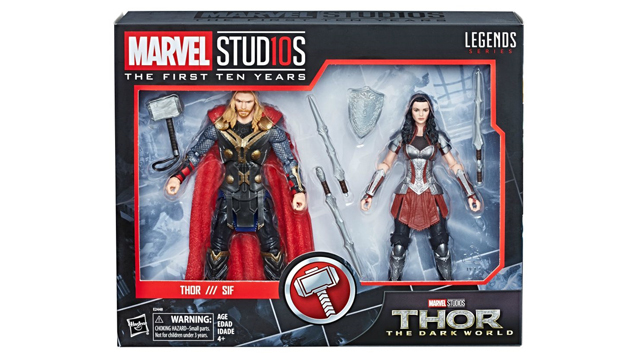 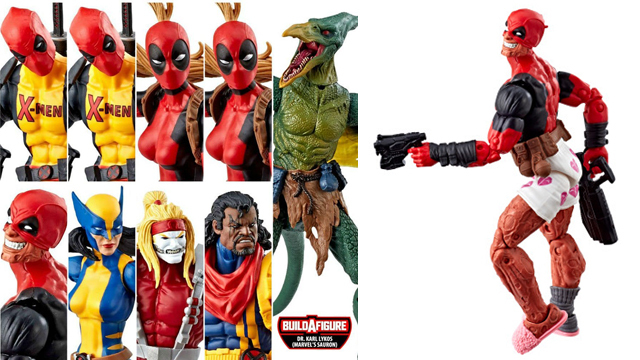 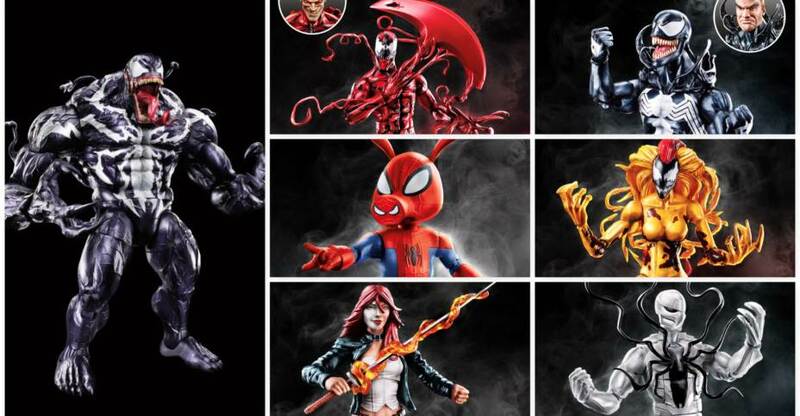 Included in the wave are Venom, Carnage, Poison, Scream, Spider-Ham, Typhoid Mary and a BAF (Build A Figure) of Monster Venom. 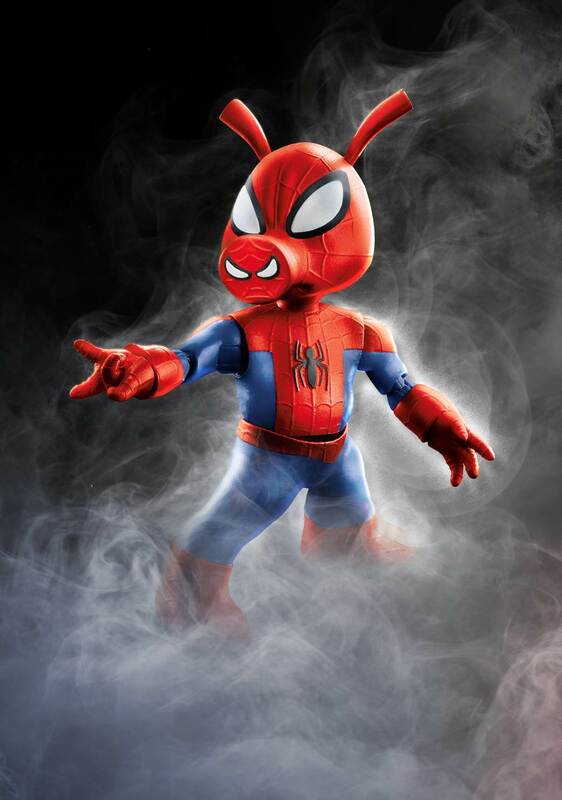 The Spider-Ham is definitely the standout for me, and I’m sure many fans agree. 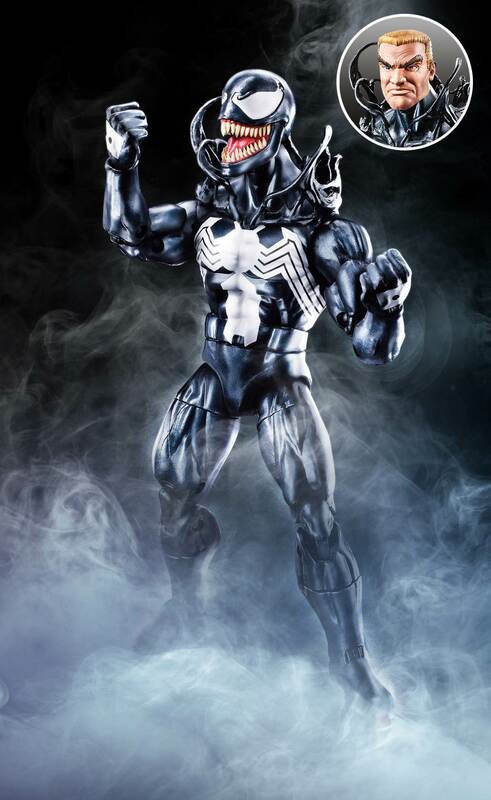 The variety of characters that Marvel Legends produces is what has allowed the line to sustain for so long and this Venom wave is proof of that.The Venom Marvel Legends wave is shipping in August and now available for pre-order here.